But, how does one recognize the bananas ripened with the help of Carbide? 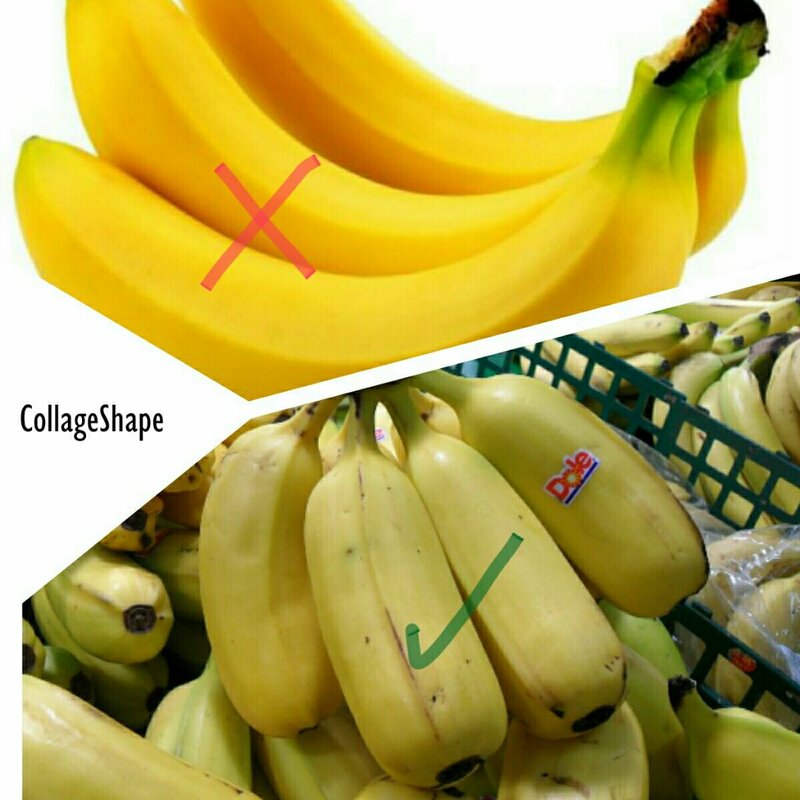 Bananas which are ripened naturally are dark yellow and there are small black spots here and there on the bananas and the stalks are black. While those which are forced ripe with Carbide are lemon yellow and their stalks are green and moreover they are clear yellow without any black spots. Carbide is a chemical which if mixed with water, emits heat and the heat emitted by a Close tank mixed with Carbide is even more than that emitted by a LPG Cylinder, so much so it can be used for Gas Cutting (which means the calorific value is so high that it can replace LPG gas). In the same way, when the bunch of bananas is dipped in the water mixed with Carbide, the gas gets absorbed into the bananas and they get ripe. However, the banana vendors are not that literate and so they do not know the exact proportion of Carbide to be used for a dozen of bananas. As a result they end up using excess quantity of Carbide which gets absorbed into the bananas and ultimately enters our stomach. Due to this excess use of Carbide, tumors can be formed in our digestive system. So, next time you purchase bananas, make sure you select the naturally ripened ones. 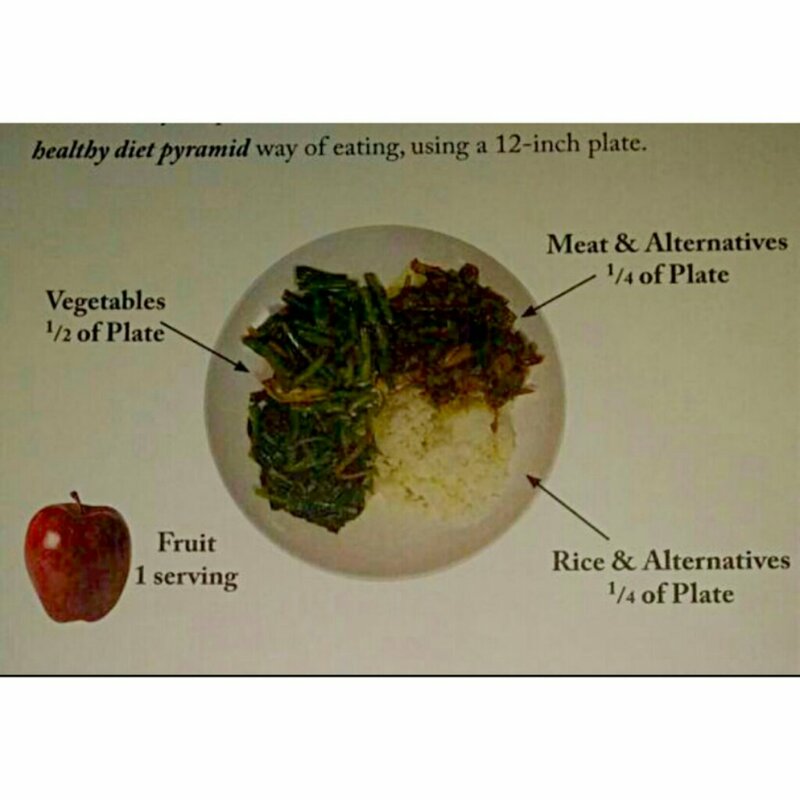 Follow by 1 fruit – I eat 1 banana daily at home. It is the ‘Apple’ equivalent in tropics – One banana a day kicks the doctor away. Banana contains rich Zinc which is excellent to keep flu away, also keeps old mind young and man’s prostate healthy. Banana is ubiquitous in tropic, very cheap, no need to wash.